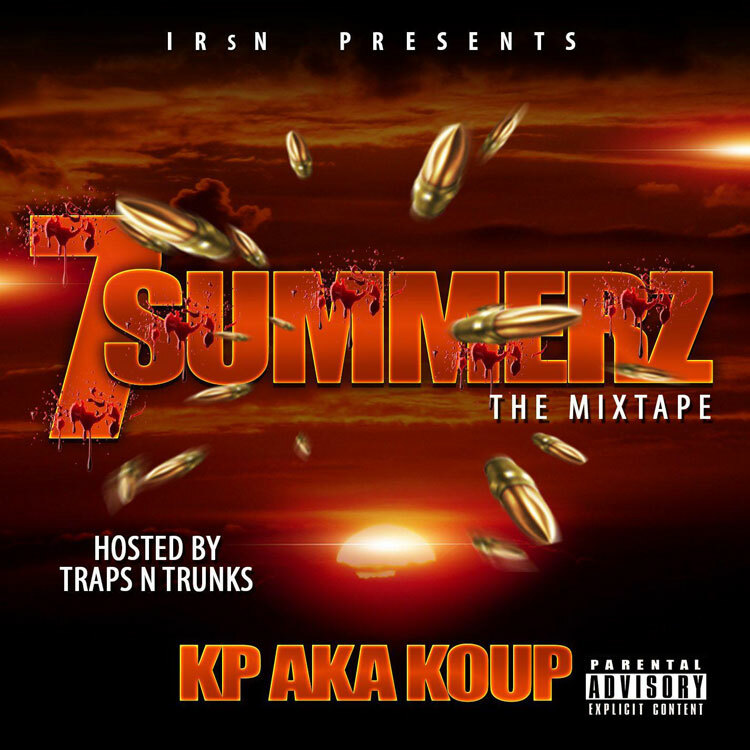 South Carolina's own KP aka Koup releases his brand new mixtape titled 7 Summerz. The 14-project features 30K, Raw Boi, OF Trouble, and production by Gorilla Noise, Seismic, Mike Hurst and Penacho. Stream or download below via Audiomack.